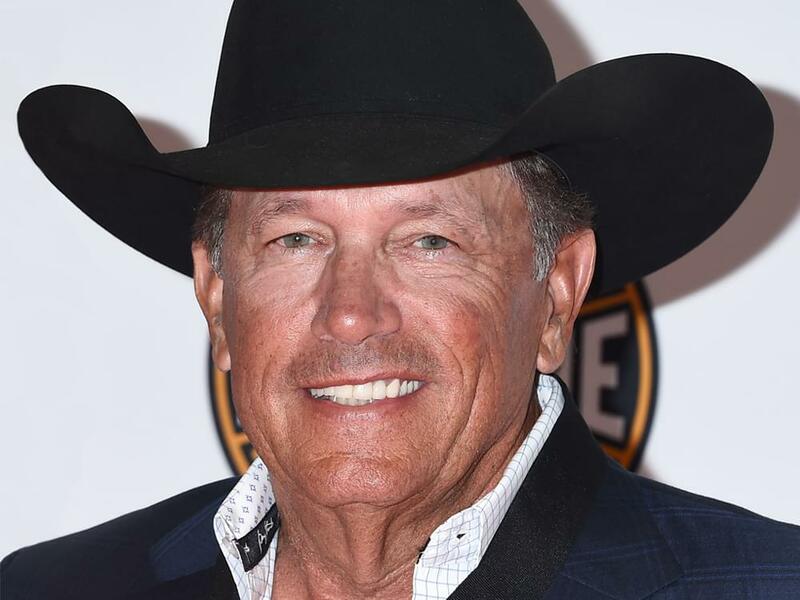 George Strait will return to T-Mobile Arena in Las Vegas for two shows on Feb. 1 and 2 with special guest Ashley McBryde. The Super Bowl weekend shows will George’s 21st and 22nd “Strait to Vegas” concerts, which initially started in 2016. George has used a number of supporting acts along the way, including Robert Earl Keen, Lyle Lovett and Cam. While George only played a handful of shows in 2018, he will close out 2018 with two concerts in Vegas on Dec. 7 and 8. Tickets for the shows on Feb. 1 and 2 will go on sale on Oct. 19 at 10 a.m. PT.